Today’s freebie is a Realistic Wine Bottle Mockup created by Anthony Boyd. 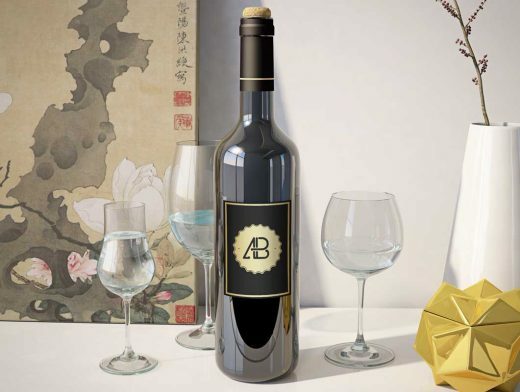 Use this realistic wine bottle mockup to showcase your product branding designs. Link back to this page if you would like to feature this mockup.